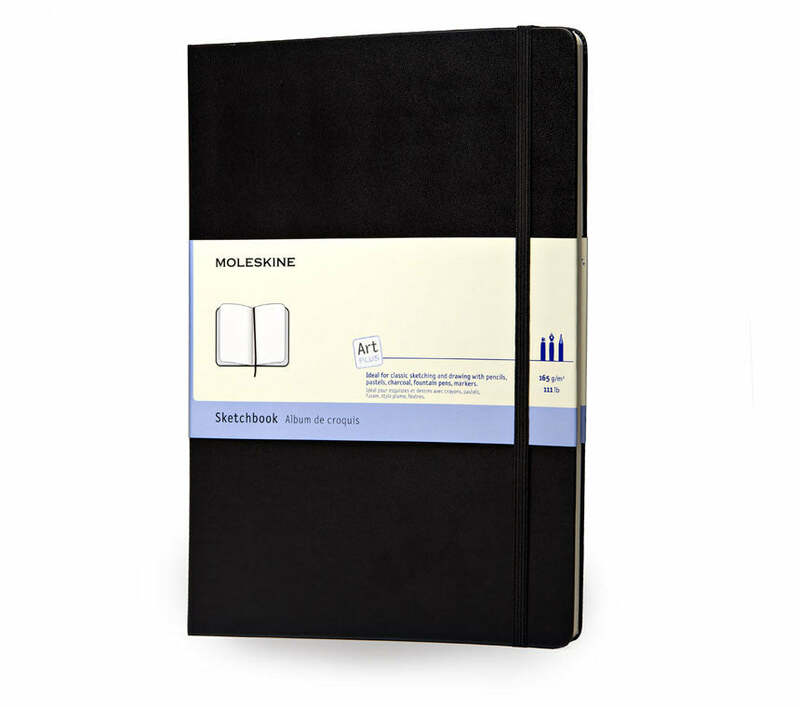 The Sketchbook A3 has 96 wide pages in high quality heavy paper, ideal for tempera colours. 165 g/m2 top quality acid free paper. Size (inches): 11 3/4" x 16 1/2"
Size (inches): 8 1/4" x 11 3/4"